Hey @keisan. I think this would do the trick for what you are trying to support. Like @cranor said if you don’t mind the extra noise. 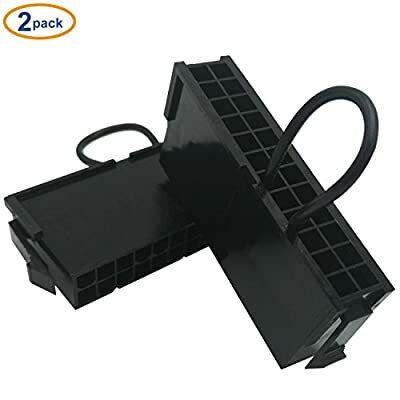 But I have used these with the Antminers I have had and they worked great. This would provide 1000 Watts of power. 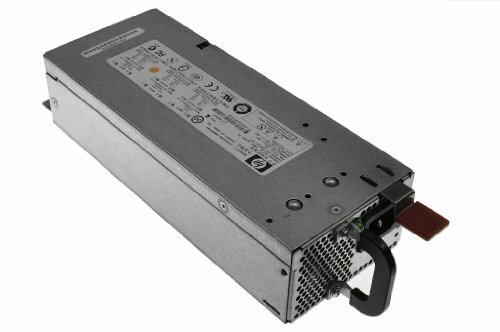 You can also do the 750 Watt power supplies that HP uses. NEW HP Proliant DL380 G5 Server DPS-800GB-A - 1000 Watt Hot Plug Power Supply. Hey @Skip606. To use a power supply without a Mobo you would use a plug like this one. Yep, it is simply a strap between ground and power on pins. 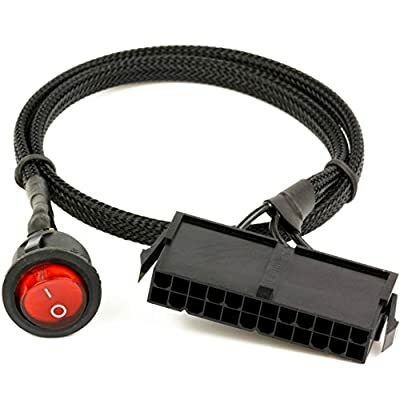 And if your power supply doesn’t have its own power switch (or if it’s inconvenient to reach in your rig) you can get one of these with a lighted switch. 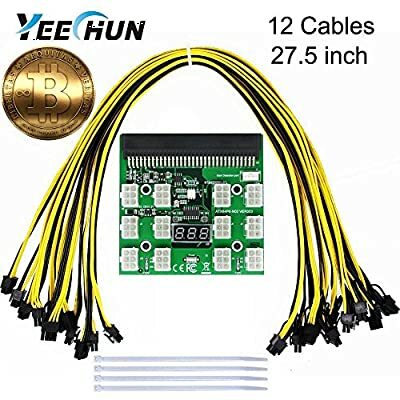 I use one of these on one of my rigs, with the BIOS set to “ALWAYS ON” upon power restoration. I’m having the same problem. I’m getting a “socket was closed remotely” error on one of my rigs, but the rig right next to it is having no problem. Last share has now been over 5 hours. I had that problem last night on etc 8022 changed to 8024 started working. Well, damn. I won’t be home until tomorrow. Any suggestions on a remote way to work on a rig? I’m planning on moving these out of the country to a family member’s where electricity is a bit cheaper. The drive round trip is about 7 hours, and I’d rather not try to walk someone over the phone if something happens. Yes you can… there are a bunch of ways to control remotely depending on what kind of operating system you are using. Using VPN to access my home network, I control my rigs with VNC (Windows rig) and SSH (linux rig). This guy has a round share and hashrate that doesn’t match the share distribution graphic. Yeah, I’ve been staring at that guy for the last hour wondering what was going on. Thanks for this! Just got vcn set up and changed the port. Be careful using VNC through the internet… I once a few years back was hacked… Use strong password and user name. also if possible change both the control port and the user ports. That extra hash will be good to get us through this block, taking up a bulk of the round share, sure, but the more hash, the quicker the blocks come. When I first started in this pool we had about 60 M and we were having a few multi block days. As with luck, we are currently in an epic down tic!